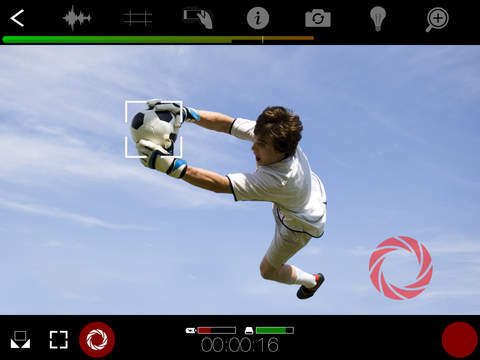 For years the App to flock to if you own an iPhone is the FiLMiC Pro for iPhone, iPad and iPod Touch by Cinegenix. It was used in the Zacuto revenge of the Camera shootout in 2012 to capture the segments with the iPhone which rivaled, according to the audience of judges, cameras much stronger in specs and capture quality. 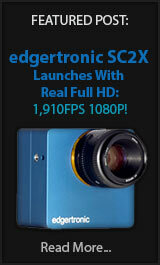 It tied with the Canon C300 and beat the Sony FS100. That test was highly subjective with a lot of light to fill in the soft spots of the camera, however that did not detract from the fact that FiLMiC Pro did an amazing job at delivering a more grade-able and professional looking footage than Apple’s stock implementation on the then iPhone 4s. You can see the test here! 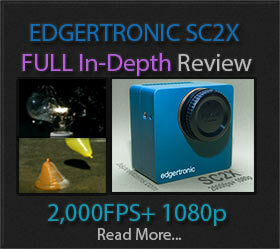 -Sync Audio Frame Rate Presets for 24,25, 30, 48, 50 and 60fps. The App has advanced so far that it now is a real professional platform for shooting video with the iPhone. 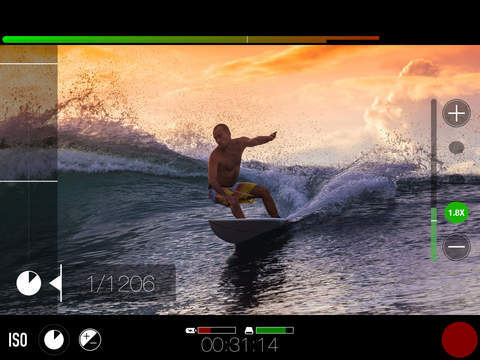 If you need professional footage recording controls you really need FiLMiC Pro in order to get all sorts of customization and features that are dedicated to improve video quality and the experience of capturing it. Several professionals are already using the app to create fantastic results which have been used all over in media and paid shoots. The movie Tangerine presented at the Sundance Film Festival was shot with the help of FiLMiC Pro on the iPhone. The feature we are most interested in is the slow motion capture and to put it mildly it is really an important step forward in video quality capture on the iPhone. For regular video FiLMiC Pro allows for bitrate recording at 4k of up to 150Mbps which is almost 3x what the iPhone 6s normally allows at 51Mbps which has a lot of compression artifacts. The App will do a great job of increasing the data rate and create a better video file. For Slow motion especially in the new iPhone 6s which supports 1080p 120fps and 240fps at 720p the FiLMiC Pro app does a bit of magic behind the scenes to improve these modes. The Current v5.0.2 release of the App won’t give you all the improvements but the new release which should be available in the coming weeks in the Apple App Store v5.0.3 will allow recording bit-rates for slow motion from 60fps and above to scale in a variable bit-rate file anywhere from 50Mbit/sec to 100Mbit/sec depending on scene complexity. The Proprietary algorithm will use the maximum bits allowed to be distributed for best quality results. With less recent iPhones including the 5s with 720p 240fps you will still get some improvements for 720p 120fps but the most recent hardware like the 6s and 6s Plus will be the best devices to push the limits with these settings. So if you want to shoot 4k, 1080p or slow motion with your iPhone or iPad you will be best served by owning a copy of FiLMiC pro which at a price of $9.99 is not cheap by freemium app standards but it is an absolute bargain if you care about recording footage with your phone. They could easily charge more for the app considering camera manufacturers like Panasonic charge $99 for just the V-Log L Update on the GH4 for example. If you really want to extract the best from your iPhone when it comes to 4k, 1080p or 720p in both regular frame rates and slow motion there is no better app available than FiLMiC pro. Your mobile footage will never look the same. If you are already using the app be sure to show us your footage and especially if you dabble in slow motion. Previous PostSony A7S II 120fps Slow Motion Quality Tests!Next PostLumia Phones Will Now Have Slow Motion!